UK-based Delta Control has agreed to purchase Emerson’s Mobrey line of measurement products, which are manufactured in Slough, UK. From 1 April, Delta Controls will act as exclusive global distributor for Mobrey products. The official transfer of the product line, including employees, inventory and intellectual property, will take place by the end of September. The acquisition will add to Delta Controls’ experience in the design and manufacture of products, including temperature, pressure and flow process control instrumentation. Mobrey supplies level products to the power, oil & gas and water industries, offering ultrasonic, float and magnetic technologies. Its point and continuous level products offer measurement monitoring and control of liquids and dry products. 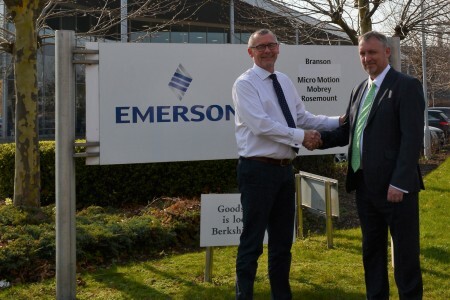 Mobrey products will continue to be manufactured in Emerson’s facility in Slough, UK.